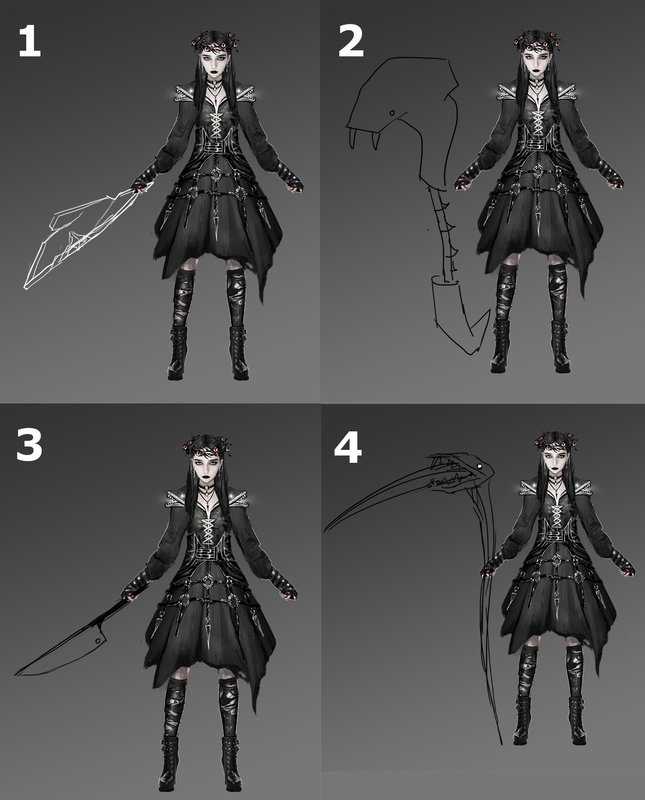 Egress :: Which weapon is best for Elly? Let's vote! Which weapon is best for Elly? Let's vote! Have another idea? Write your version in the comments.